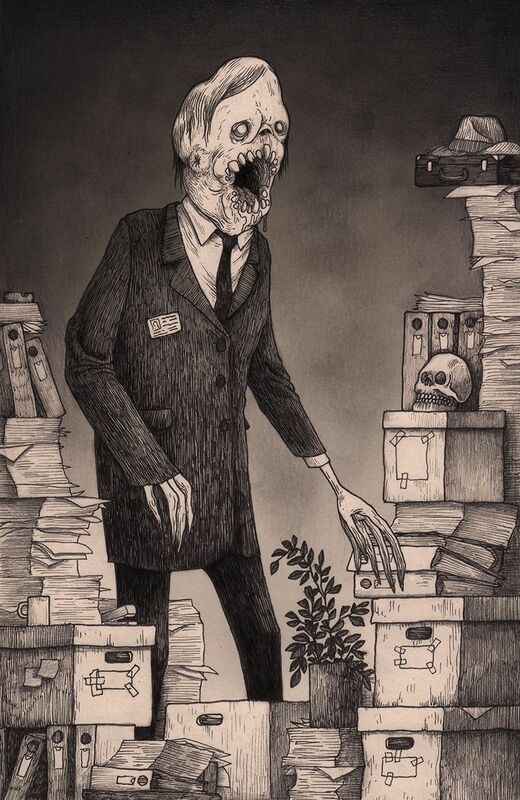 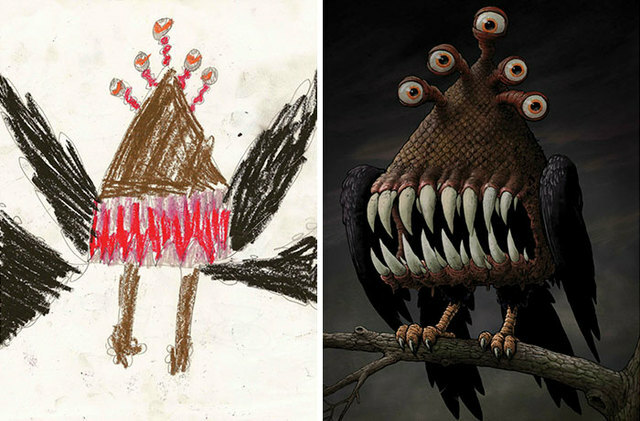 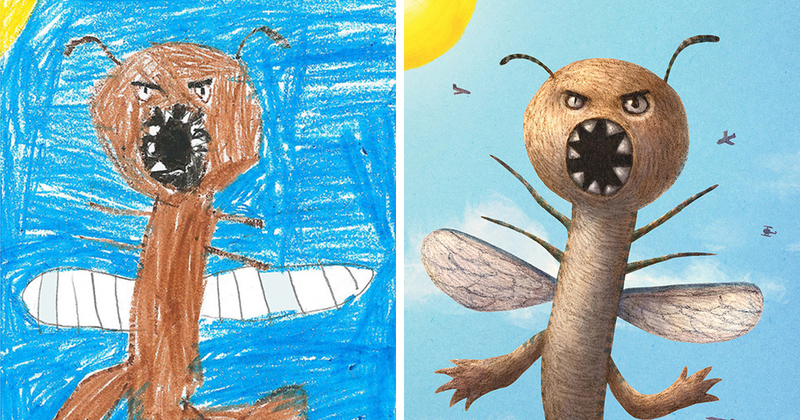 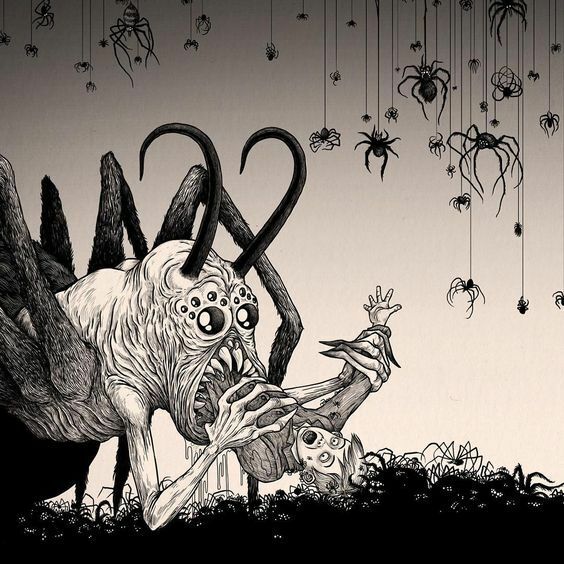 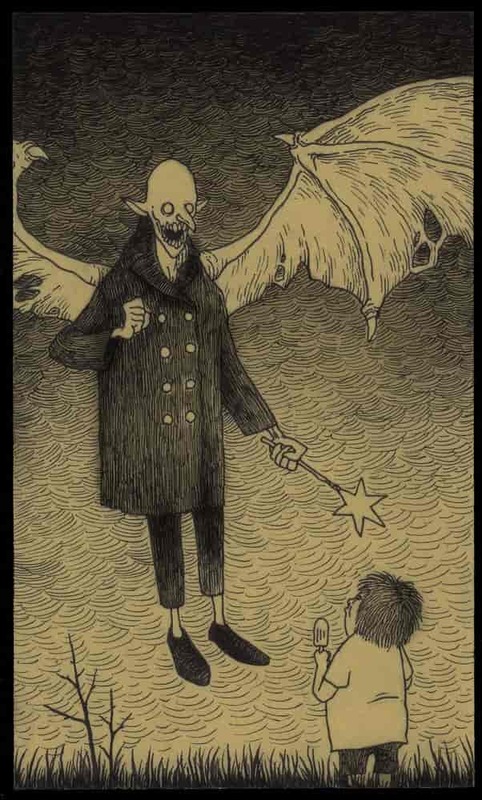 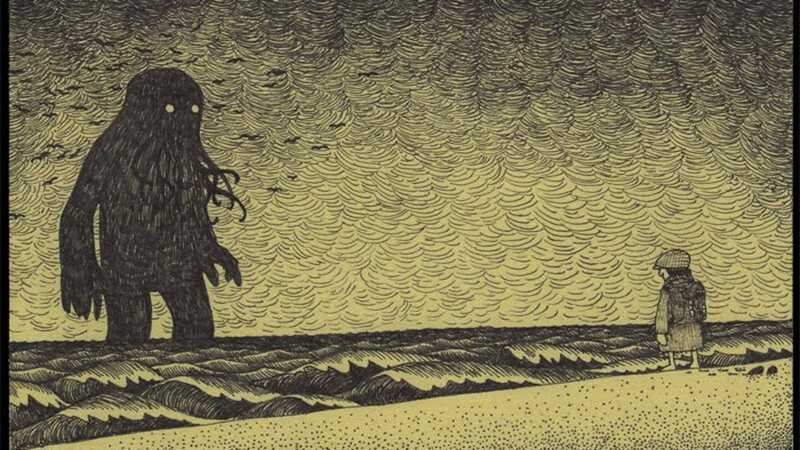 What if Edward Gorey drew Lovecraft\u0027s unspeakable horrors? 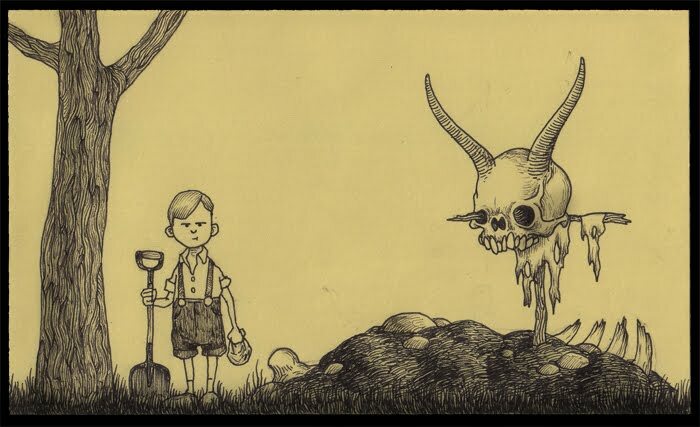 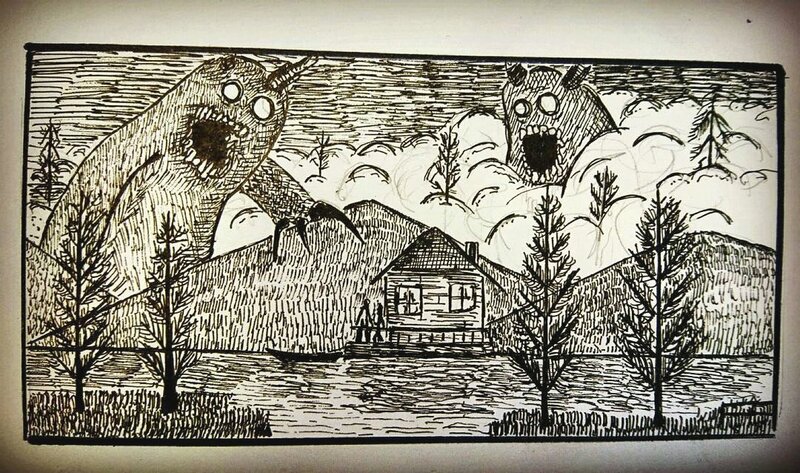 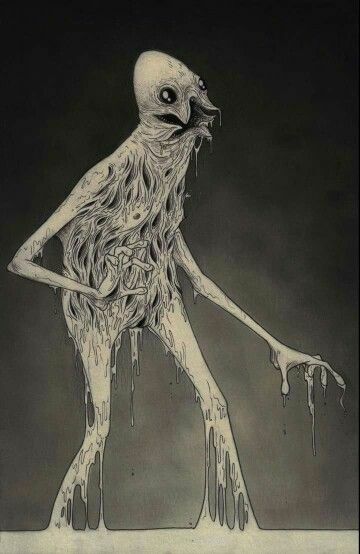 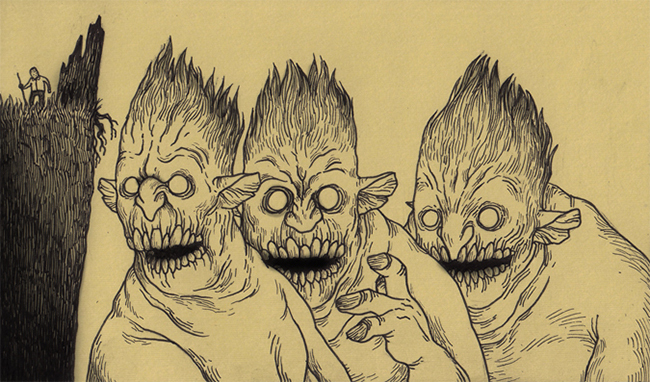 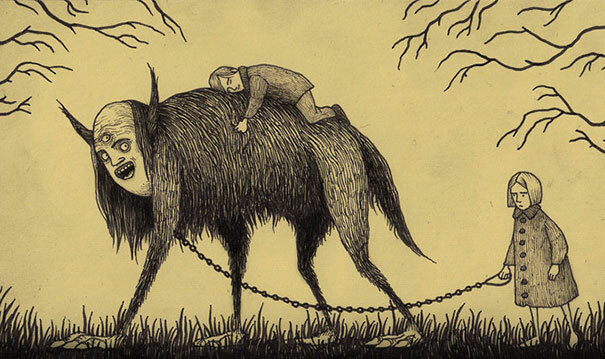 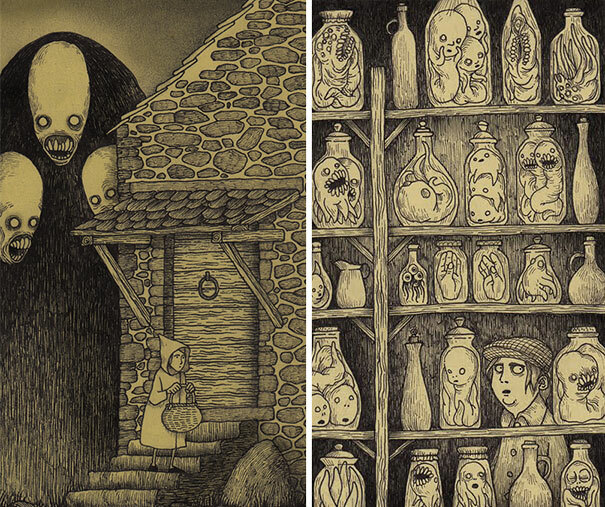 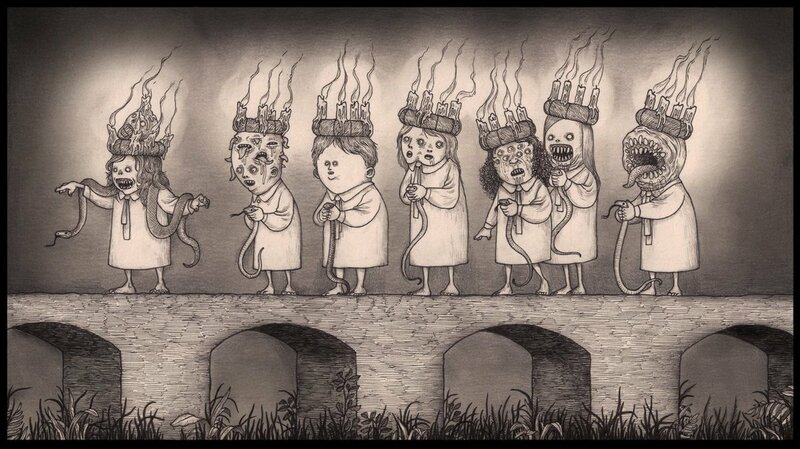 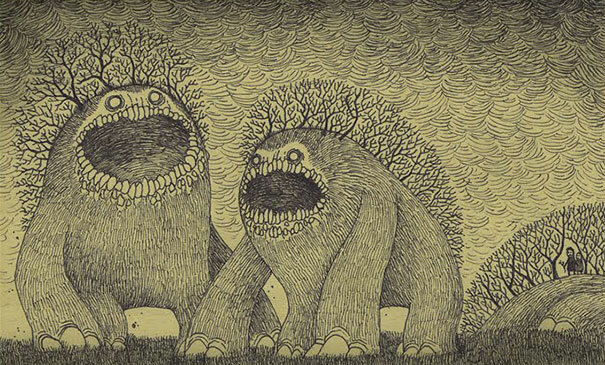 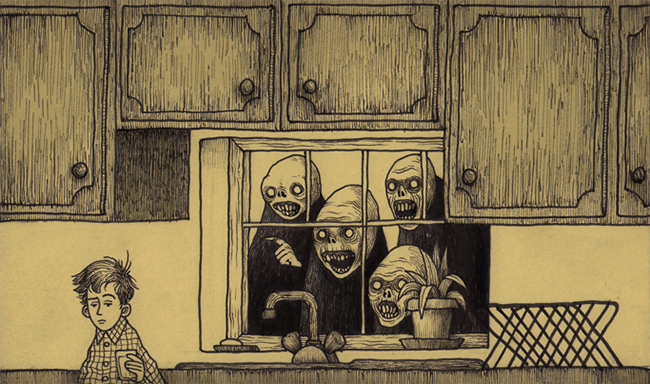 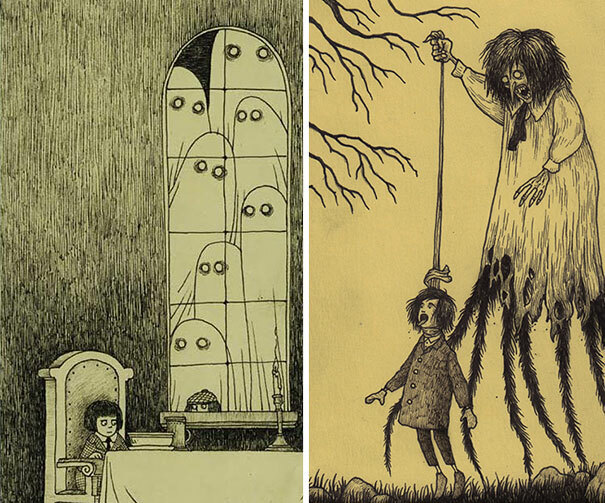 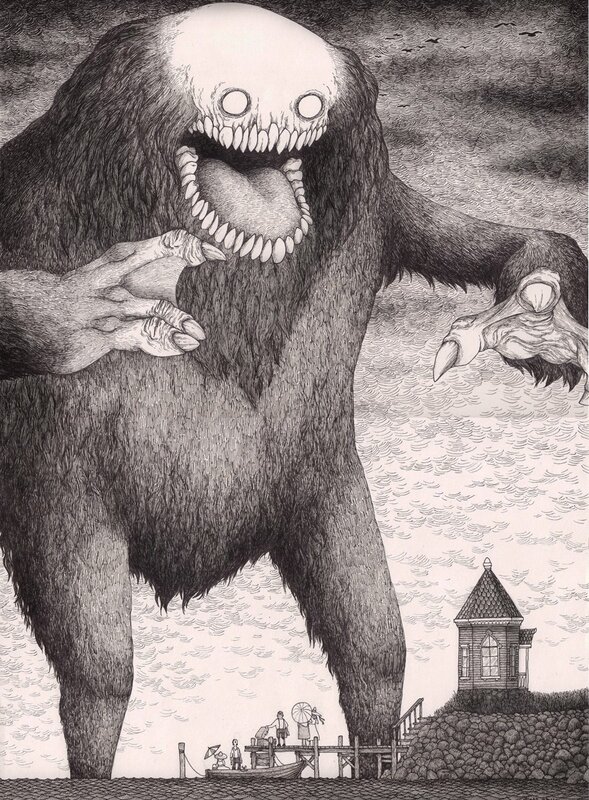 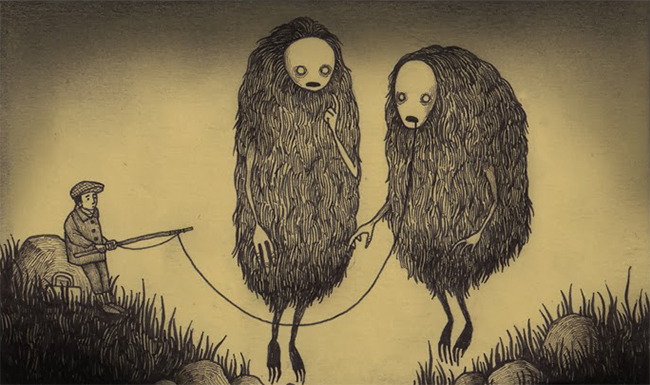 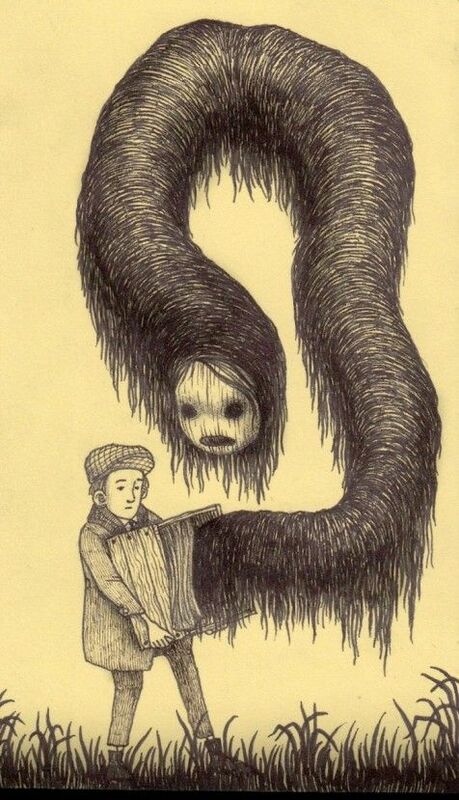 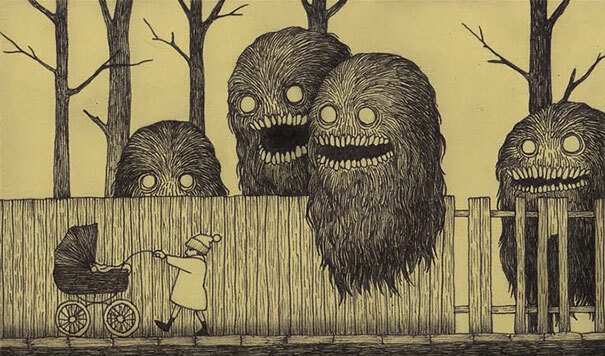 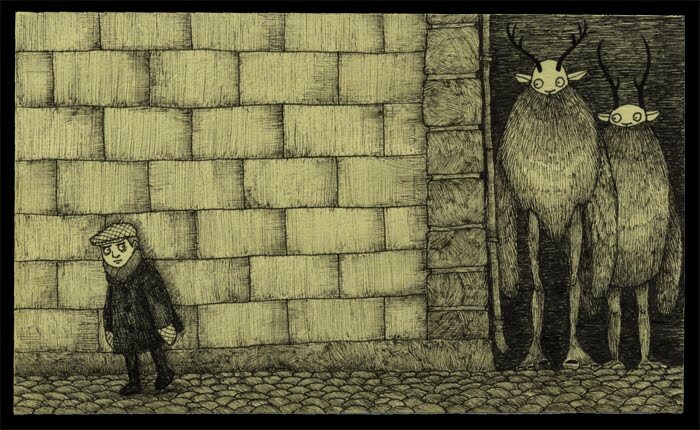 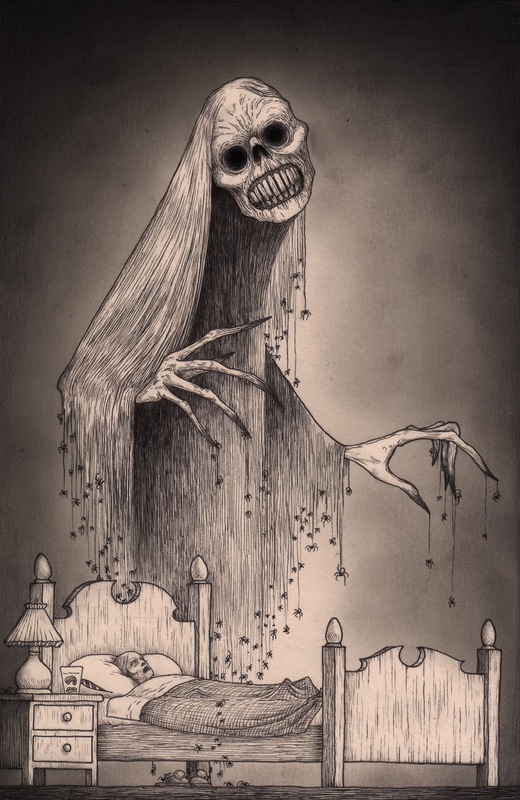 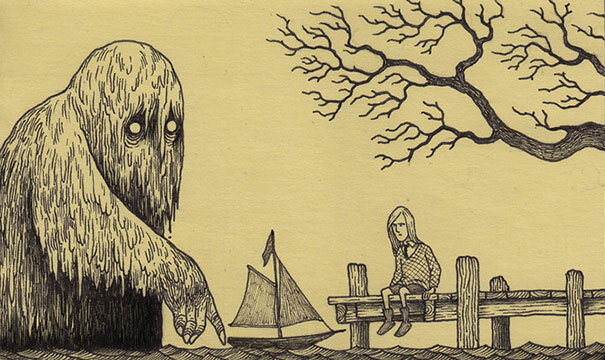 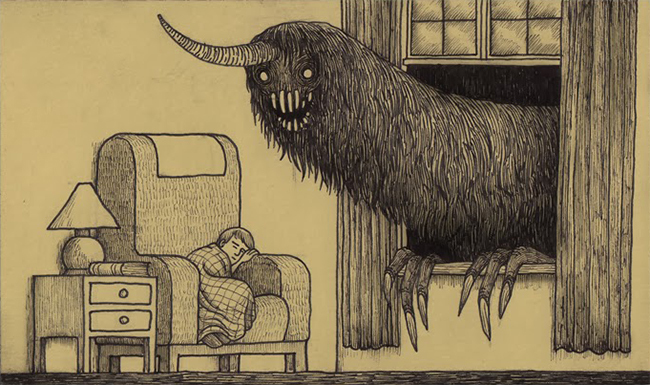 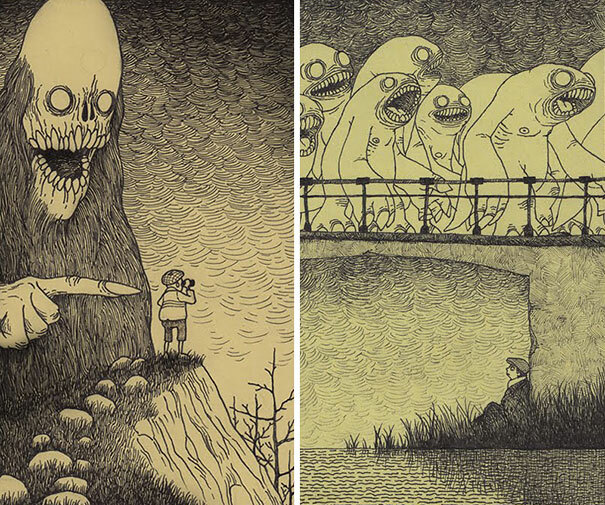 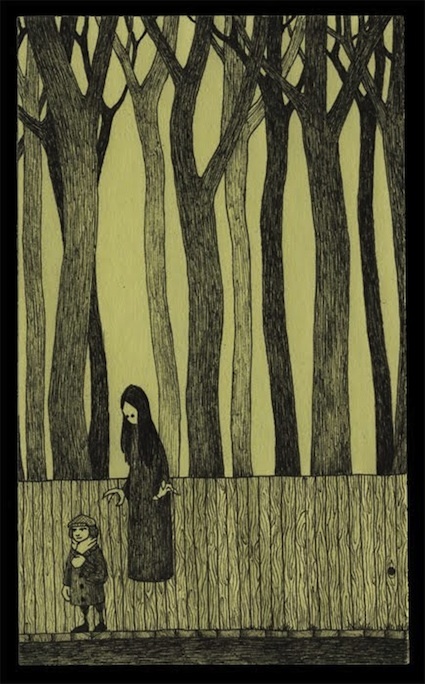 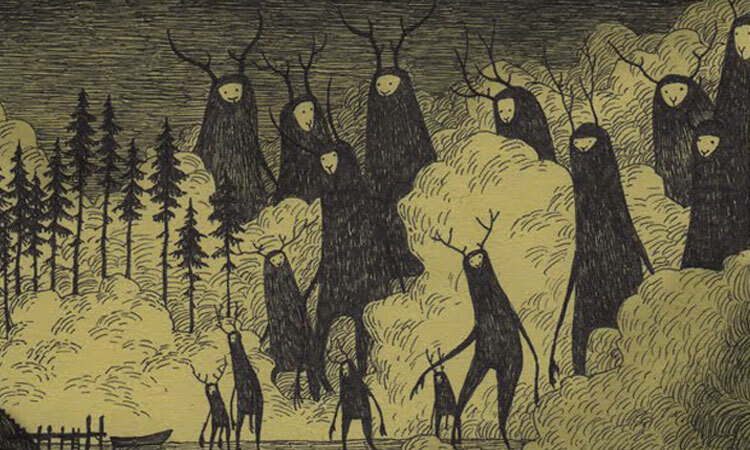 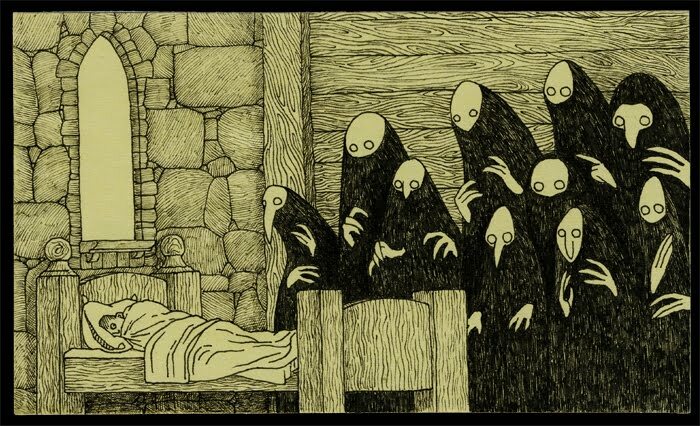 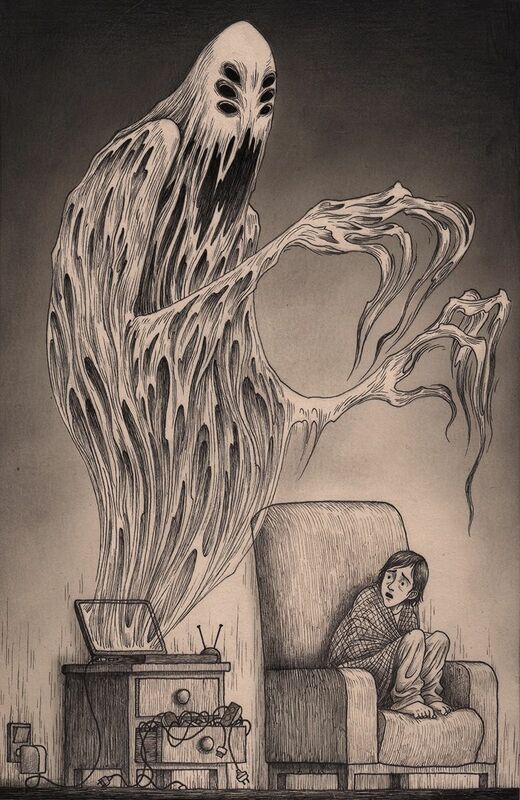 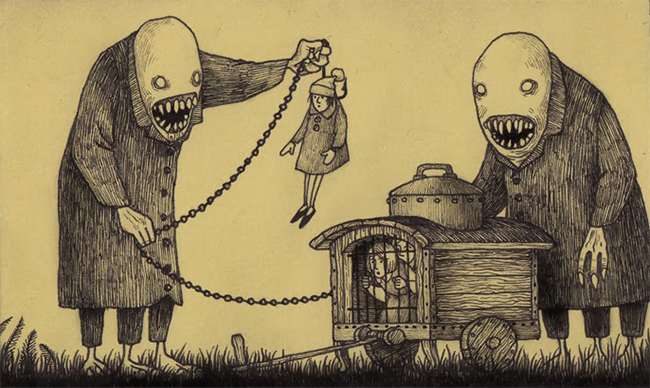 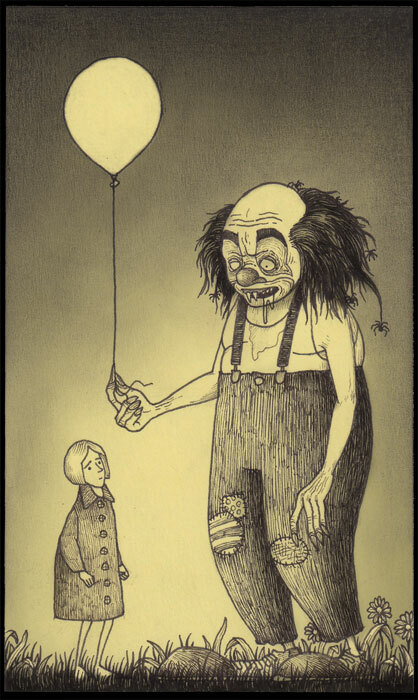 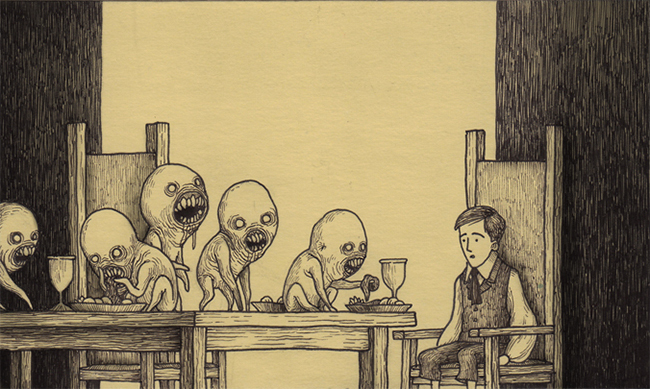 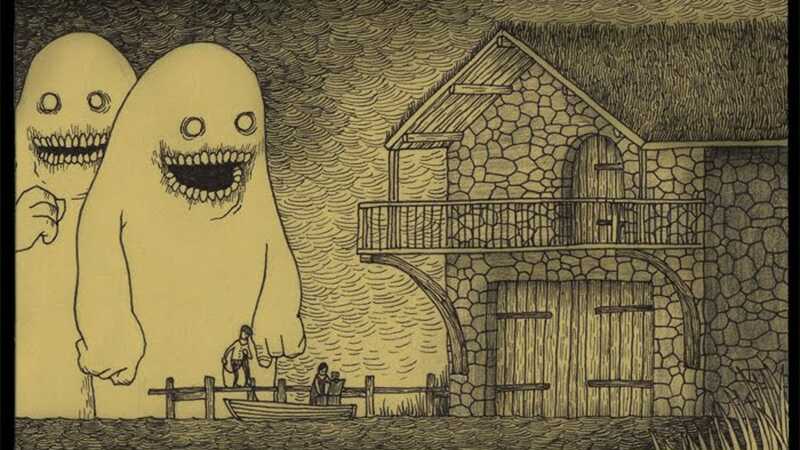 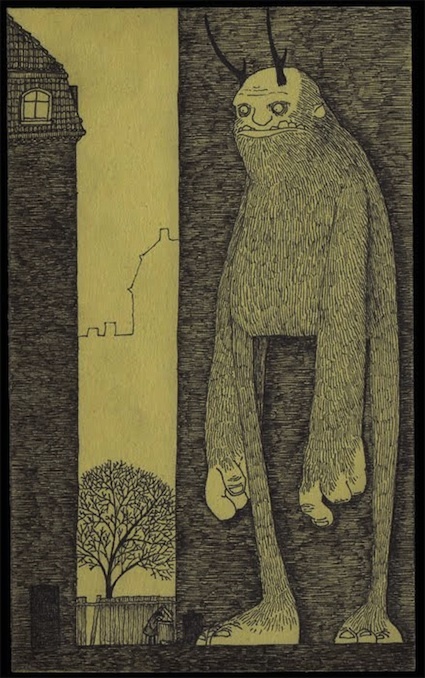 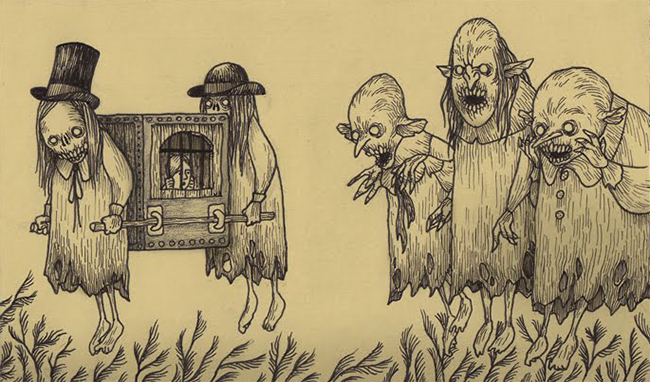 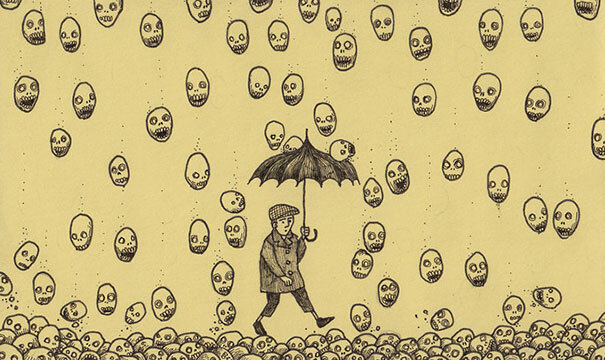 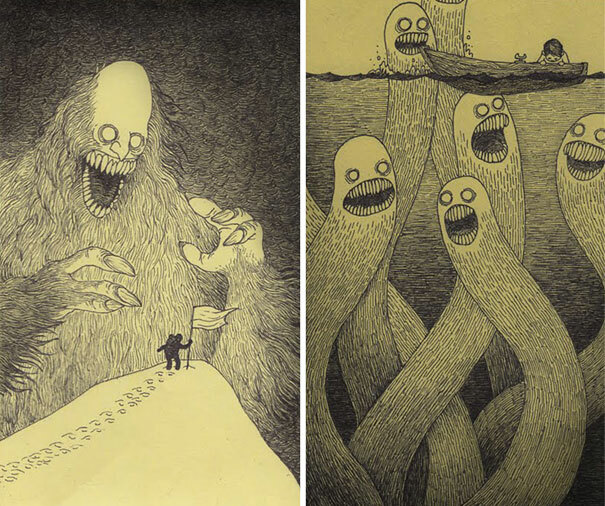 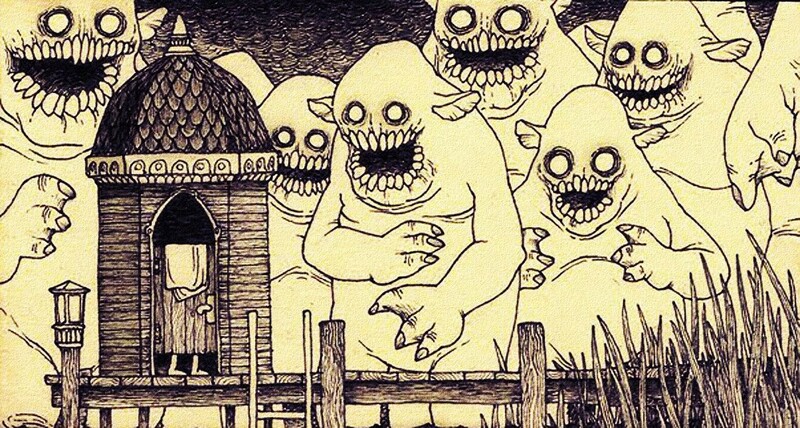 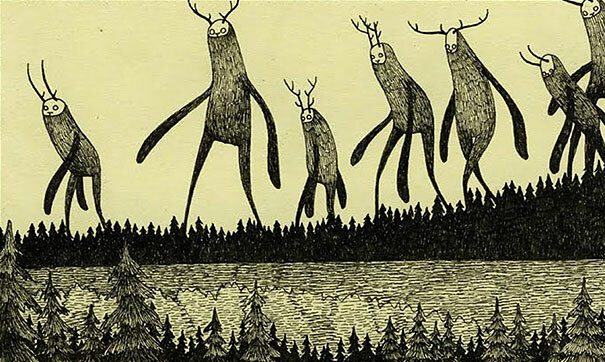 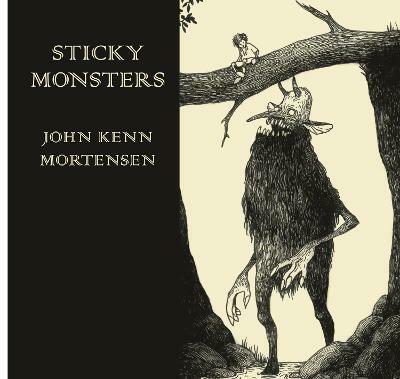 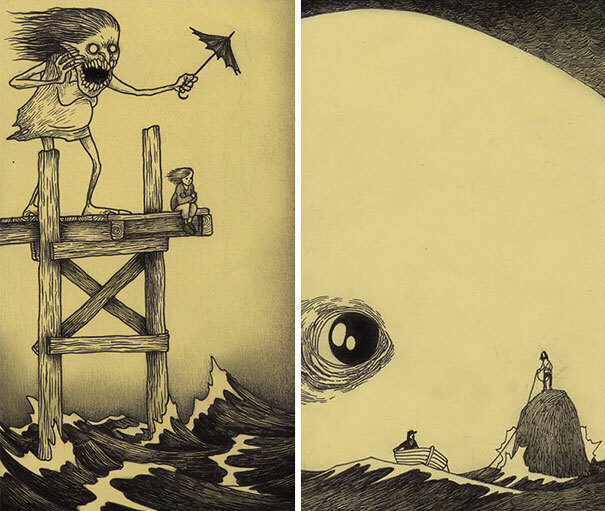 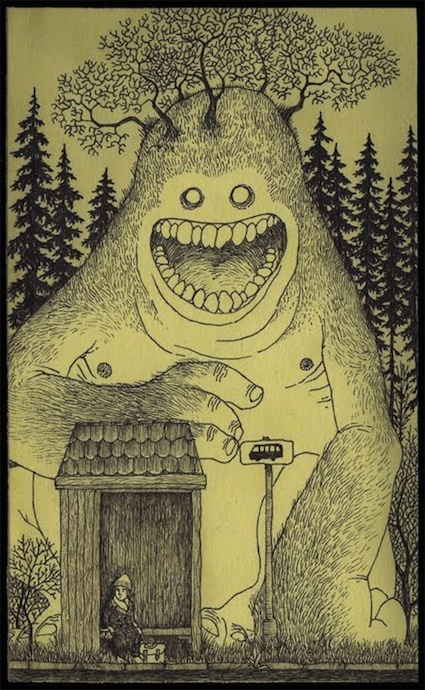 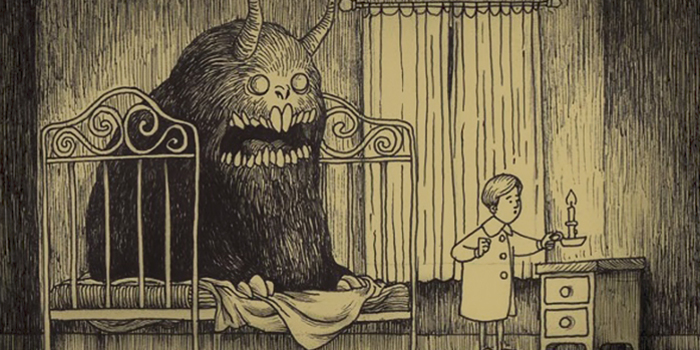 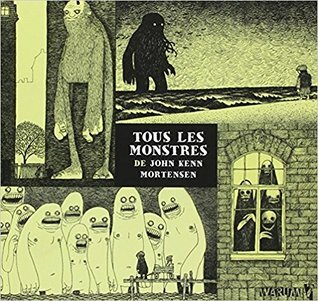 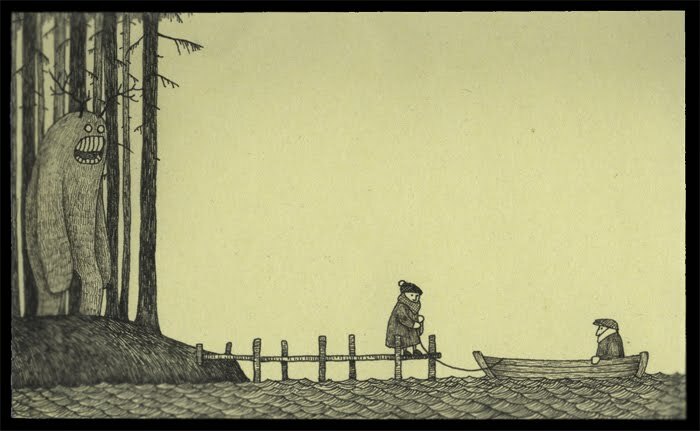 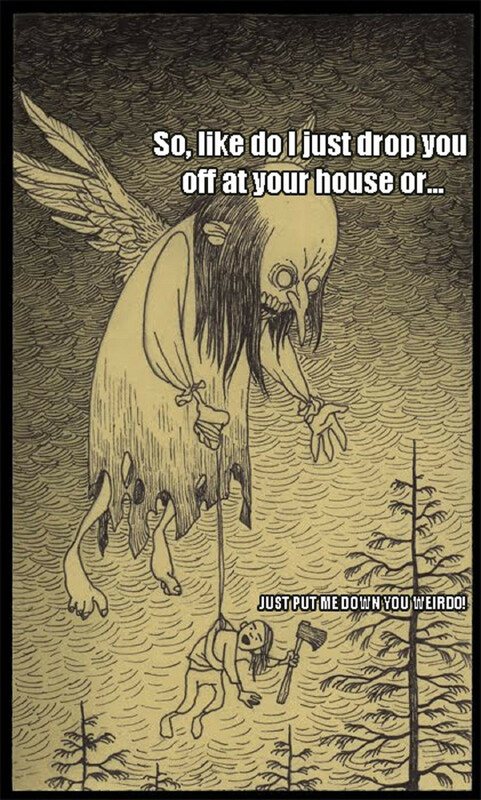 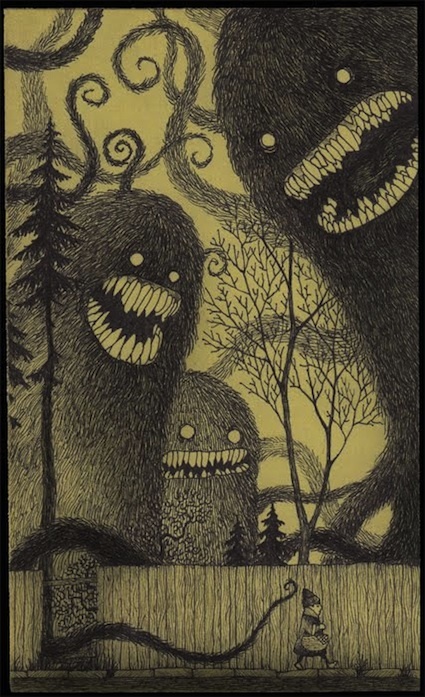 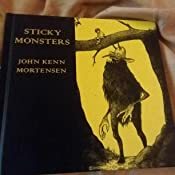 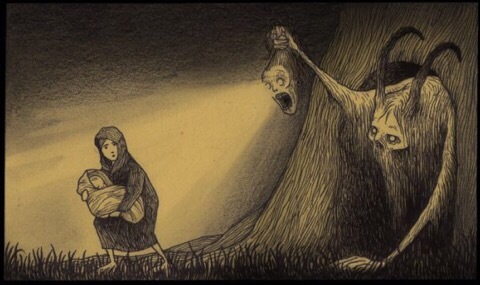 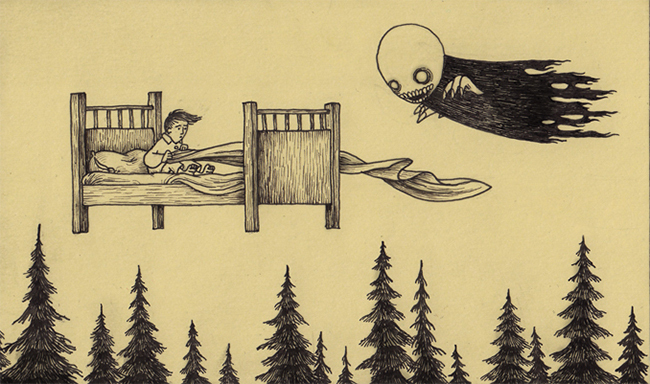 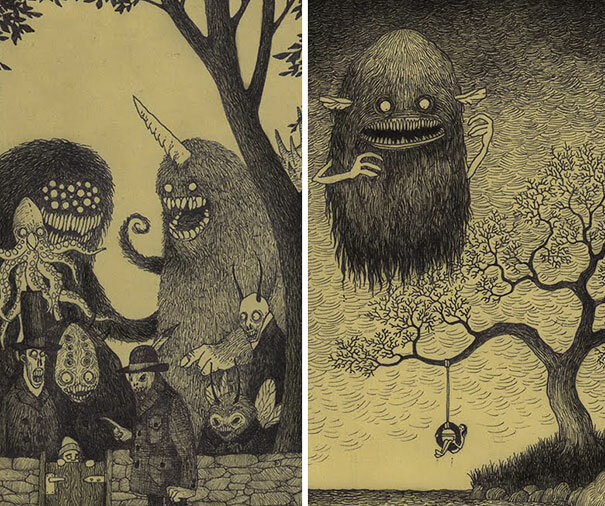 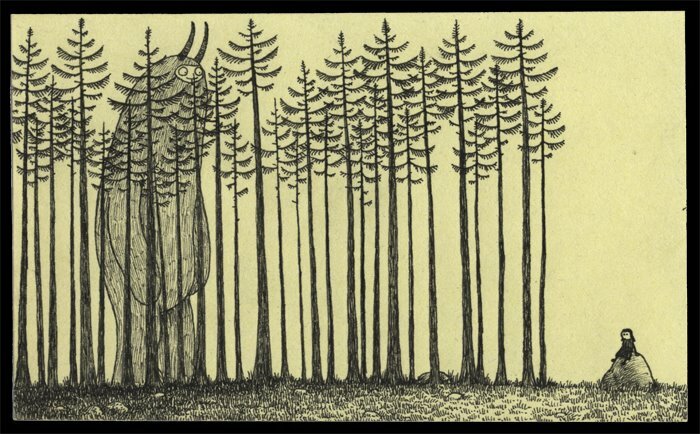 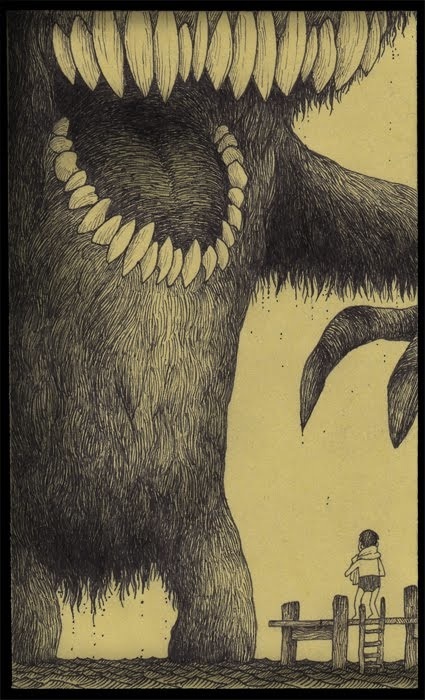 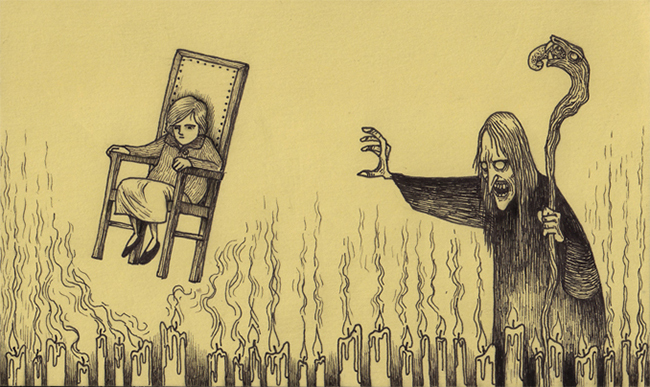 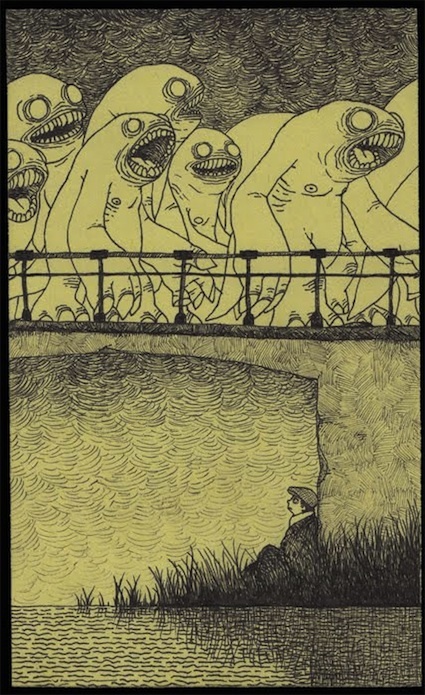 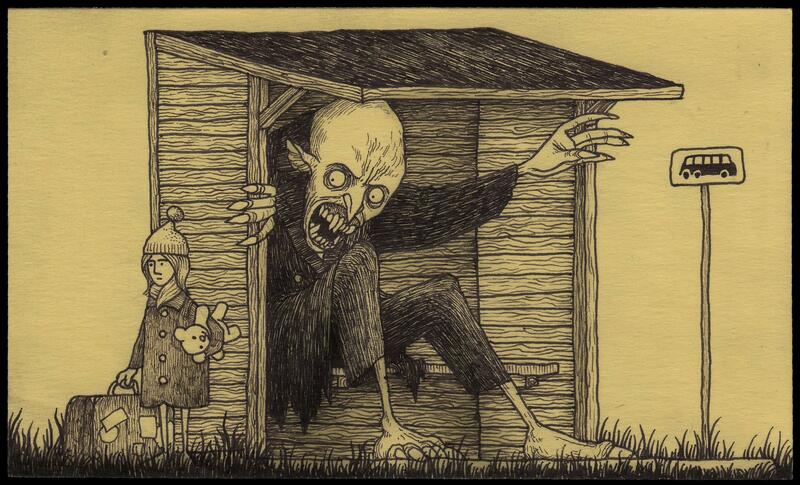 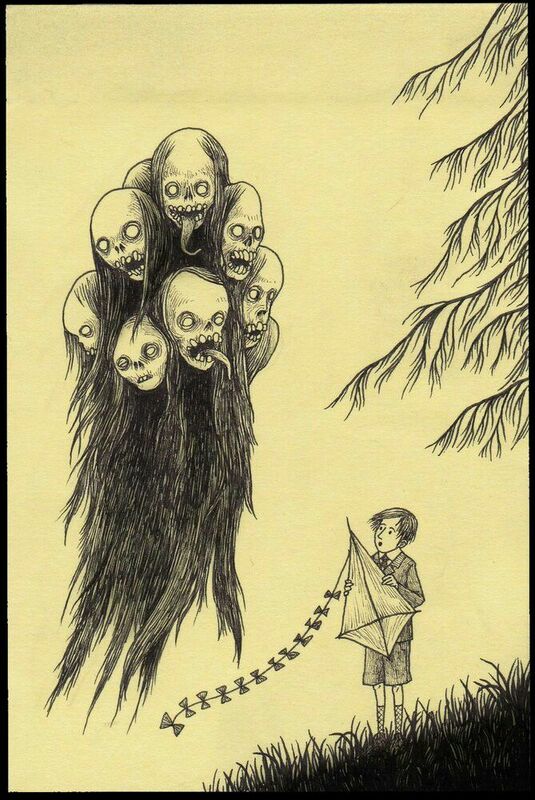 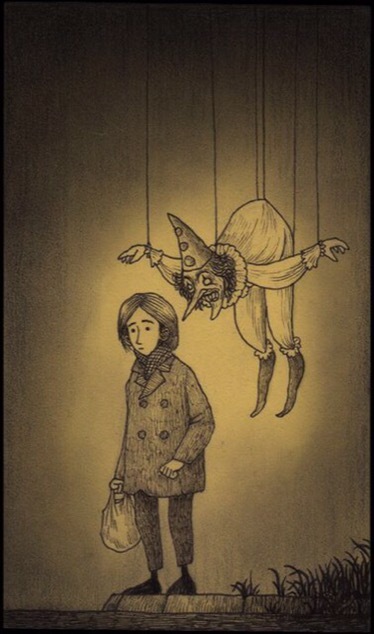 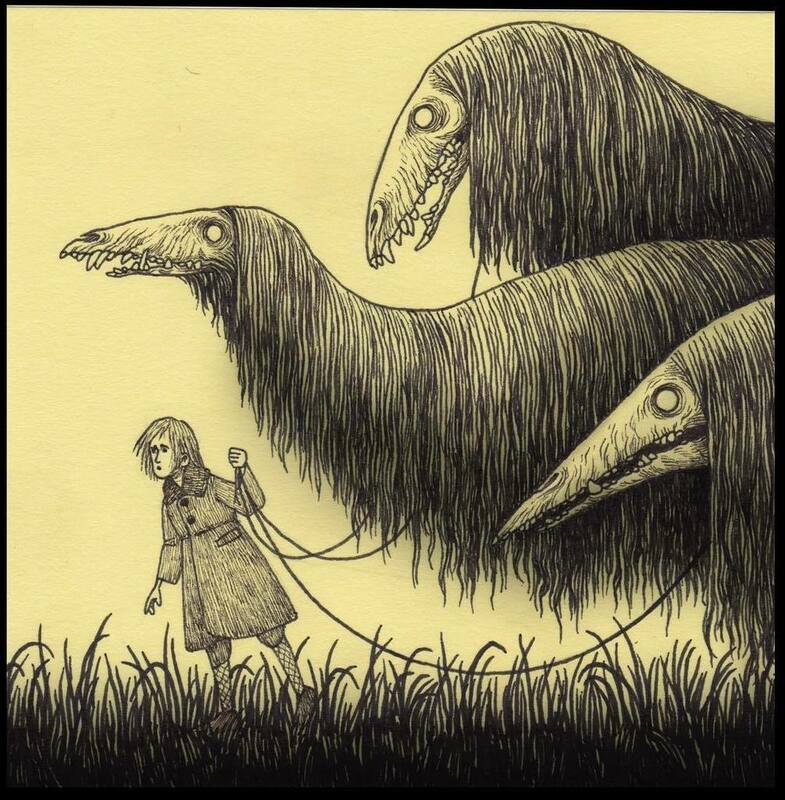 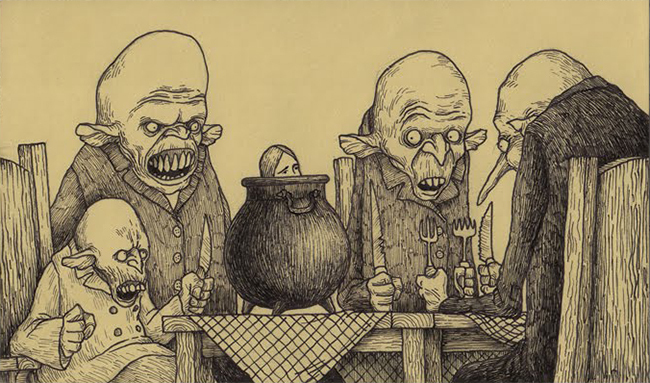 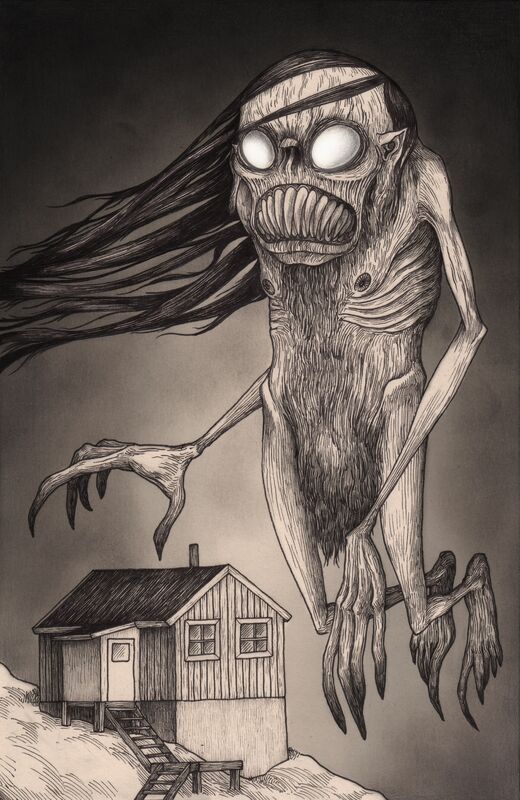 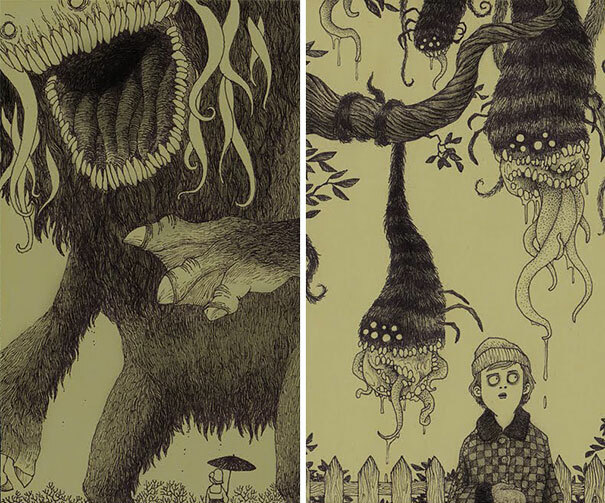 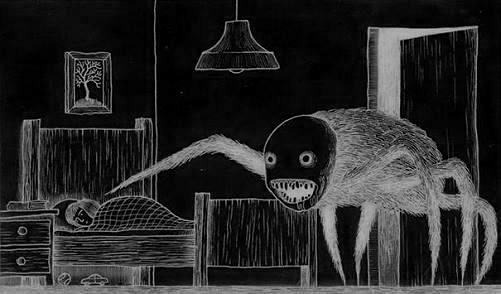 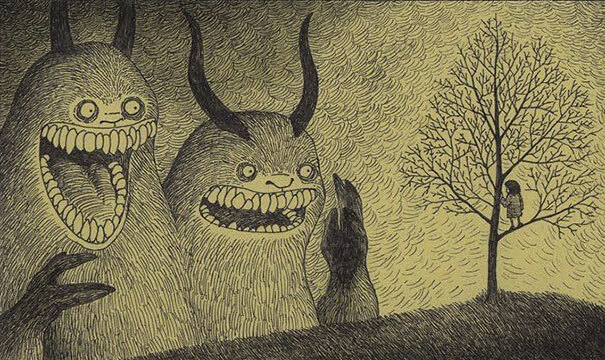 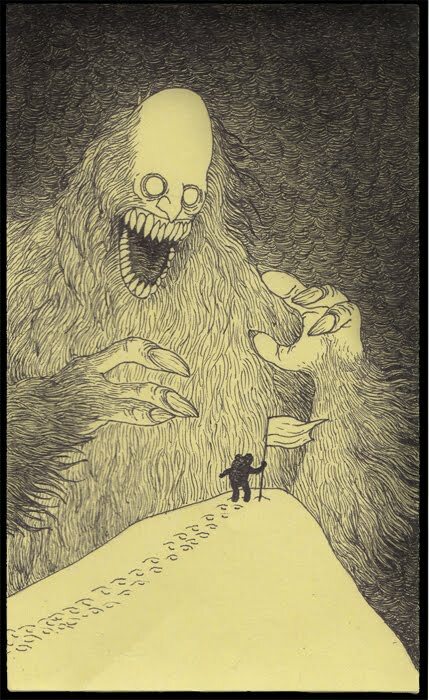 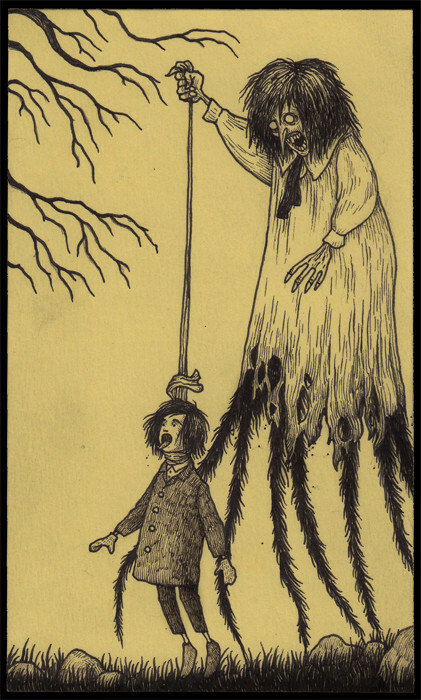 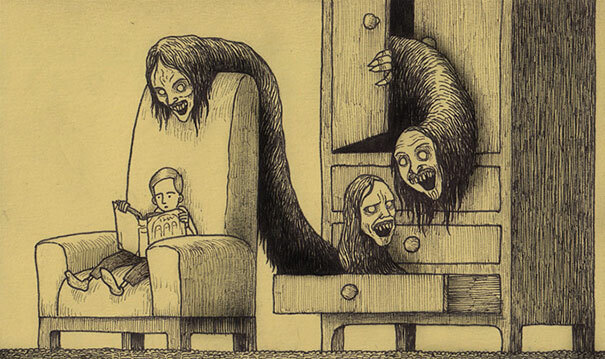 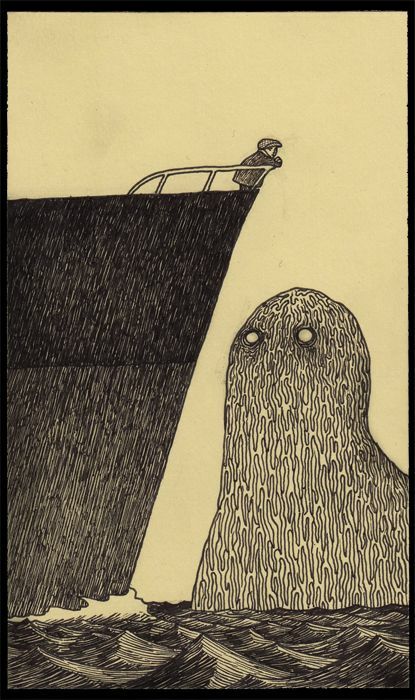 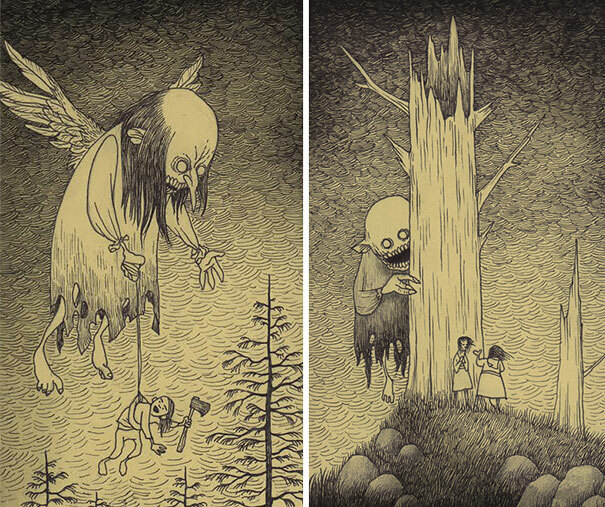 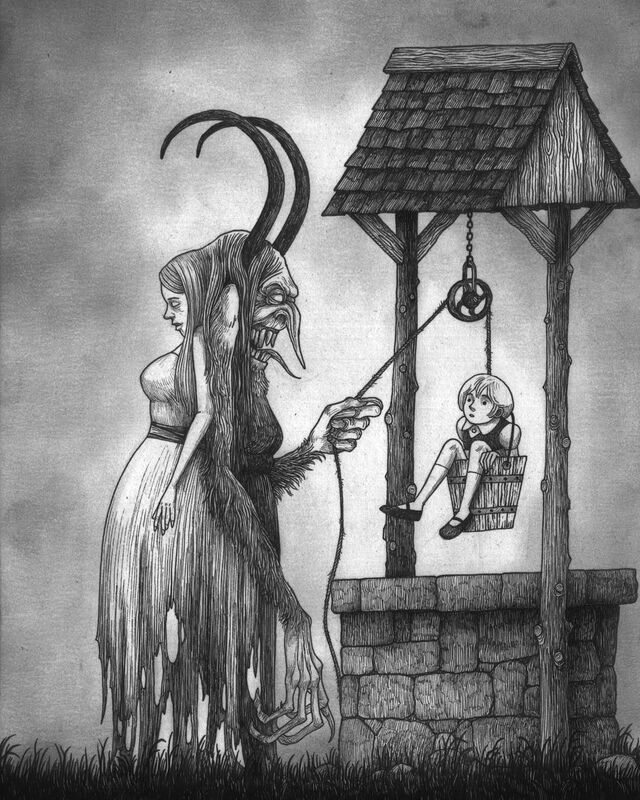 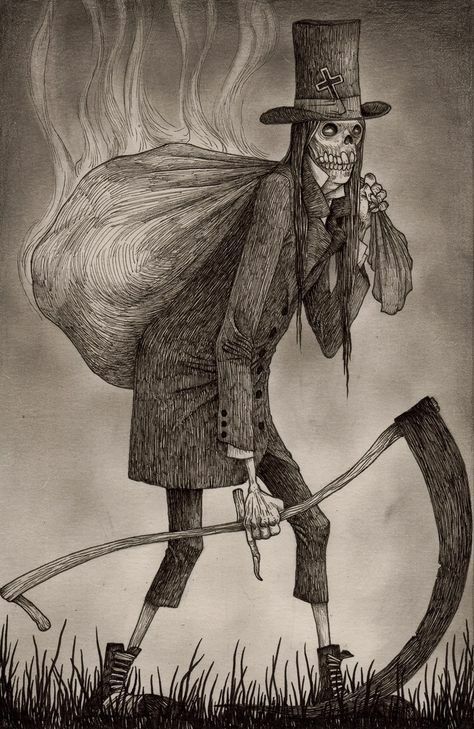 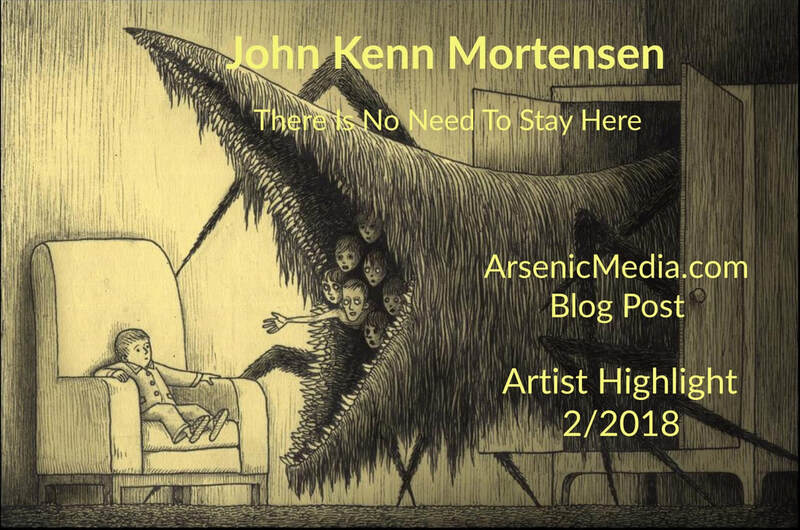 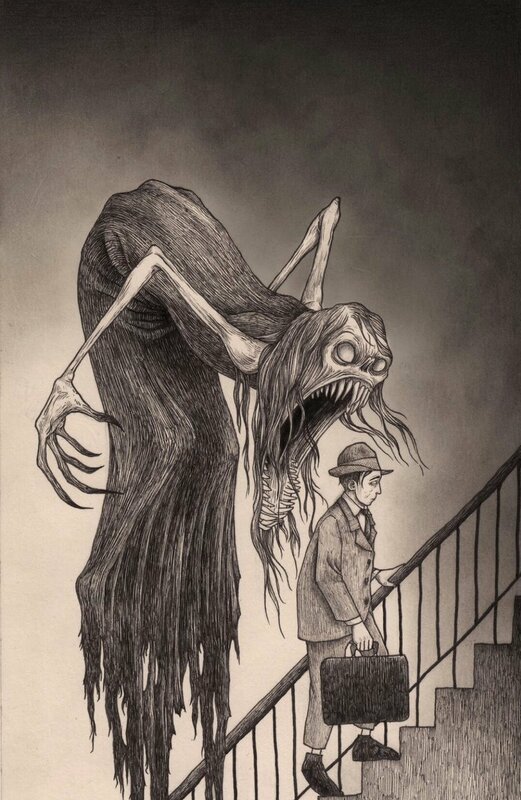 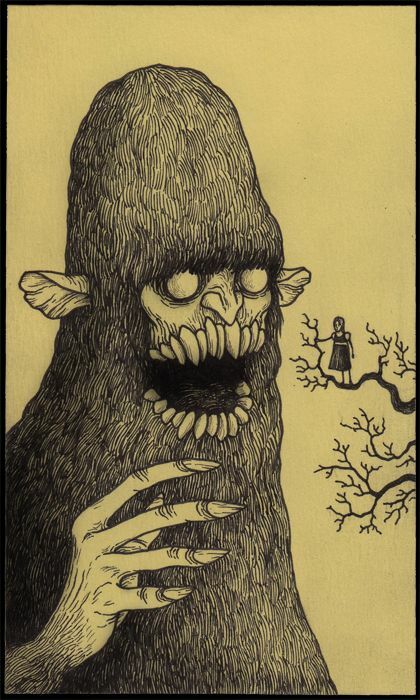 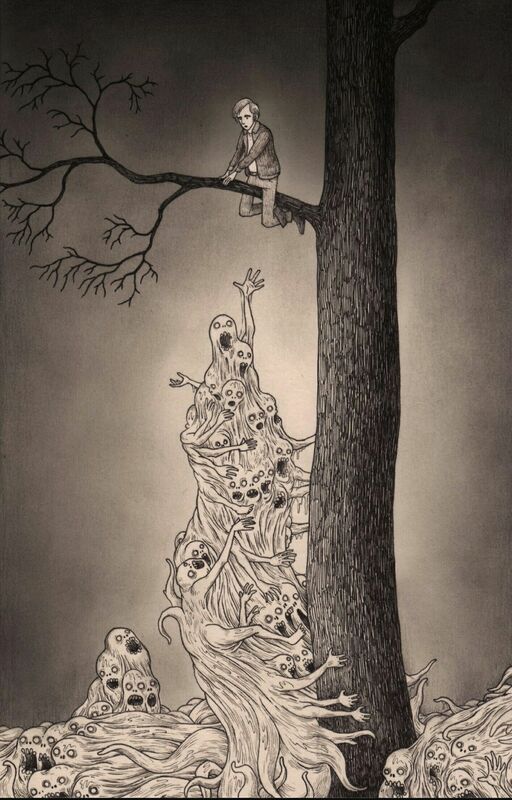 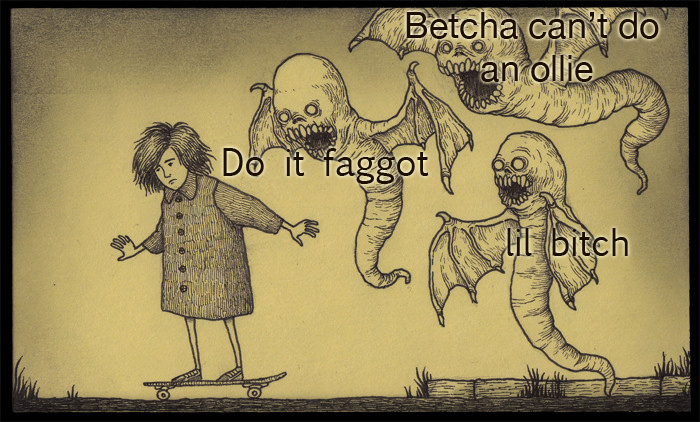 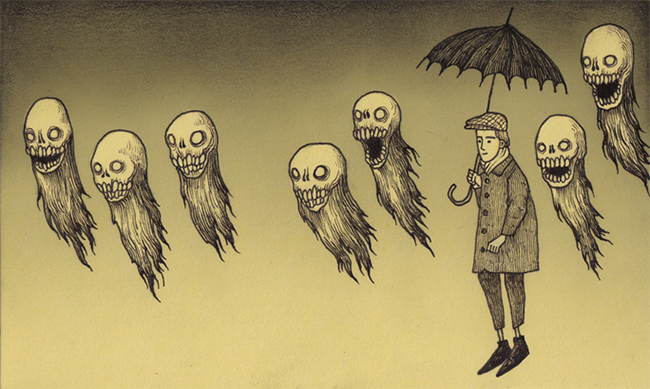 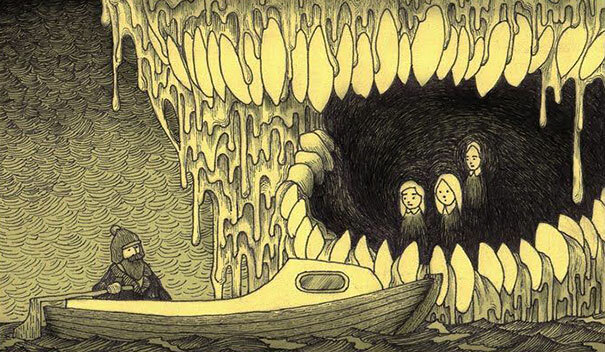 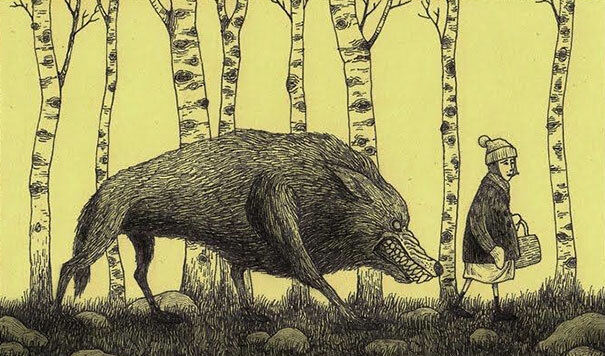 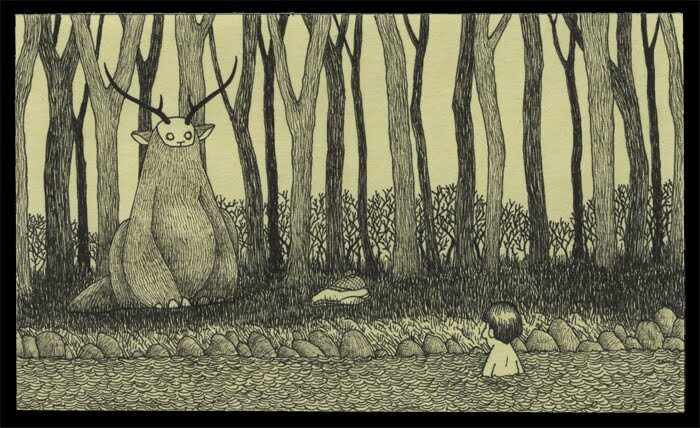 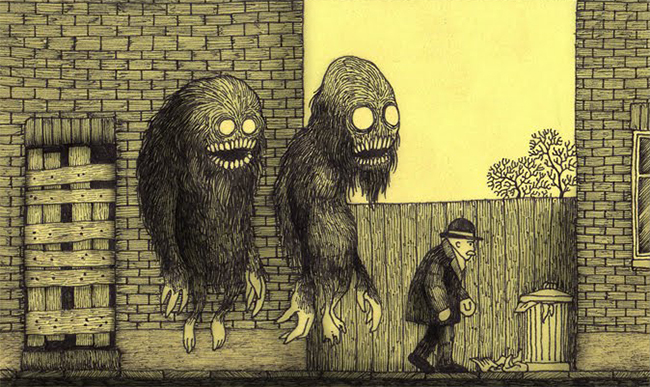 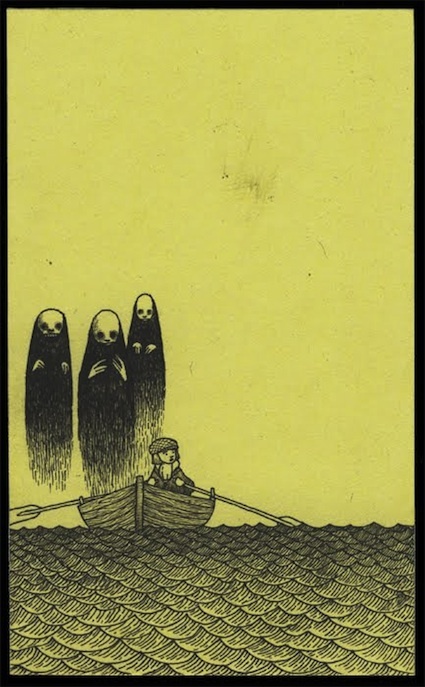 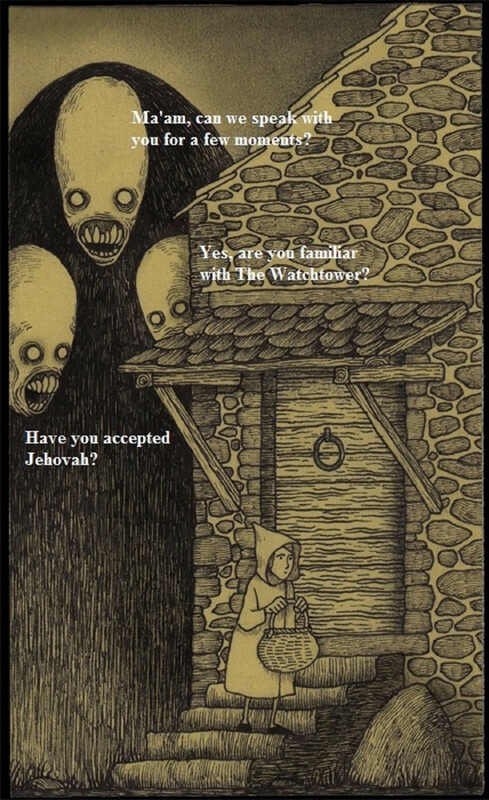 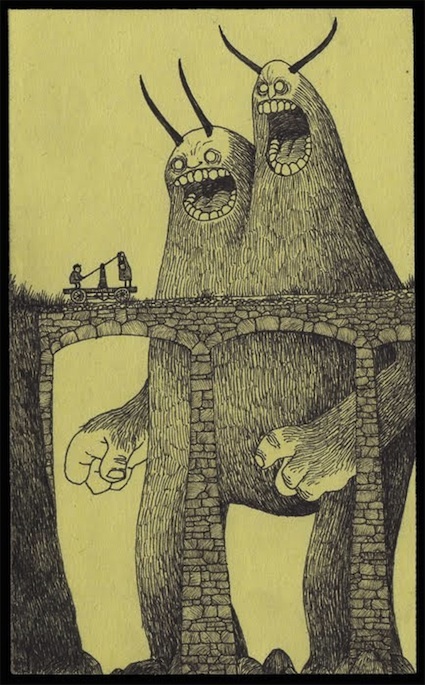 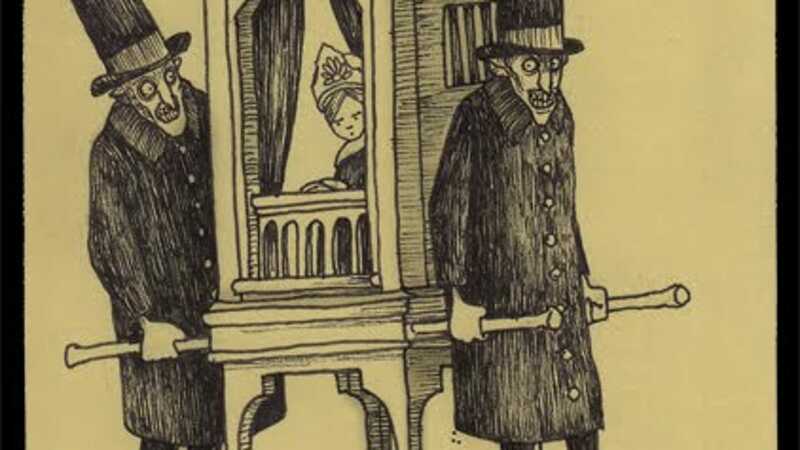 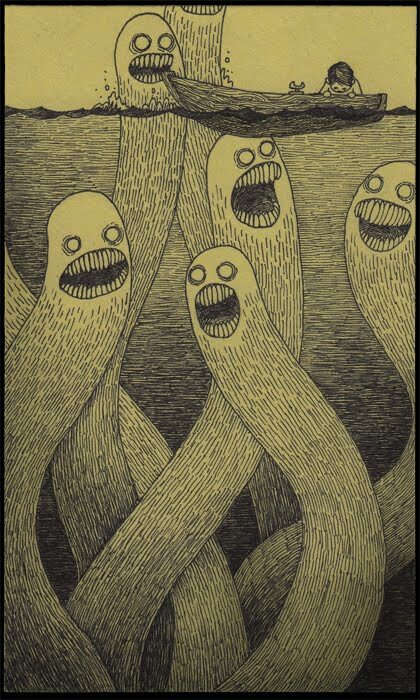 Creepy monsters by Don Kenn. 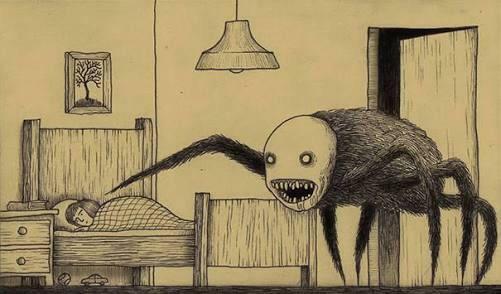 - Scared Yet?